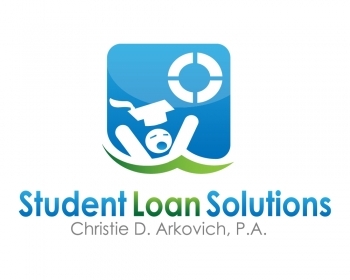 Chapter 7 Bankruptcy Category Archives — Reboot Your Life: Tampa Student Loan and Bankruptcy Attorney Blog Published by Tampa, Florida Bankruptcy Attorney — Christie D. Arkovich, P.A. Faced with a nearly impossible standard to discharge federal student loan debt in bankruptcy due to undue hardship, creative debtors’ attorneys and the bankruptcy courts are continuing to create pockets of relief wherever possible. Finding that “non-dischargeability does not immunize the student loan claim from modification,”a bankruptcy court confirmed the debtors’ plan under which their payments would go to the principal on their student loan debt with accumulated post-petition interest to be paid post-discharge. In re Duensing, No. 18-10201 (Bankr. D. Kans. Feb. 22, 2019). The guarantor of the loans, ECMC, objected to the debtors’ proposed treatment of the student loan debt arguing that, because the reduction of principal would result in declining post-petition interest, the proposed plan effectively discharged her student loan without a finding of undue hardship. The new median income figures are out this week. Whether you are above or below these figures is not the only factor that is looked at however. 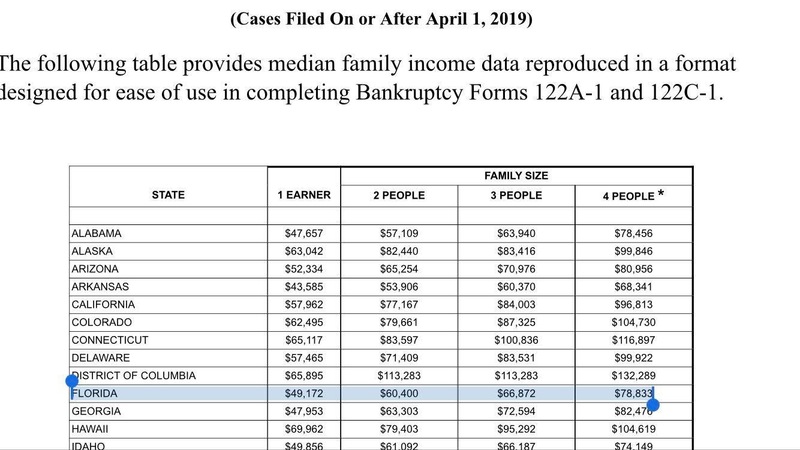 But many of the expenses allowable under the Means Test have increased and if you were borderline last year, you may qualify for a Chapter 7 now. 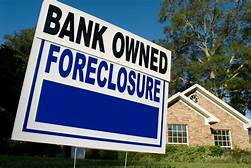 Or have a lower plan payment in a Chapter 13 bankruptcy. Florida single wage earner – $49,172. 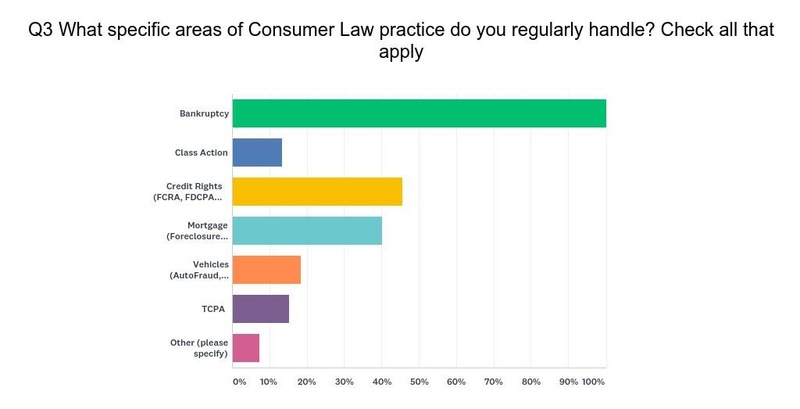 The Fair Debt Collection Practices Act (“FDCPA”) and its Florida counterpart, the Florida Consumer Collection Practices Act, (“FCCPA”) require a debt collector or creditor to cease all collection efforts once a consumer acts to preserve their rights. But you have to ask first, and in writing by sending a cease and desist. Under 15 U.S.C. 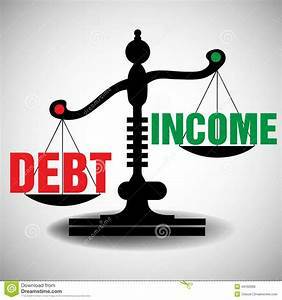 Section 1692c(c) if a consumer notifies the debt collector, in writing, to cease further communications OR if the consumer notifies the debt collector, in writing, that he or she refuses to pay the debt, the debt collector cannot communicate with the debtor, with 2 exceptions. Surprisingly, the answer is yes – as a general rule Social Security disability overpayments are dischargeable in bankruptcy. 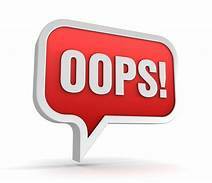 You can use Chapter 7 to wipe out overpayment claims or Chapter 13 to pay back these claims as general unsecured debts.